Born and raised in farm country, I've spent most of my adult life living in downtown Toronto. While I love the city, I realized pretty quickly that I need a bit of space and solitude in my life, and so I took up camping. After years of car camping I bought my first kayak and decided to try some paddle-in sites. A couple of Autumn trips in the Frost Centre and I was hooked. 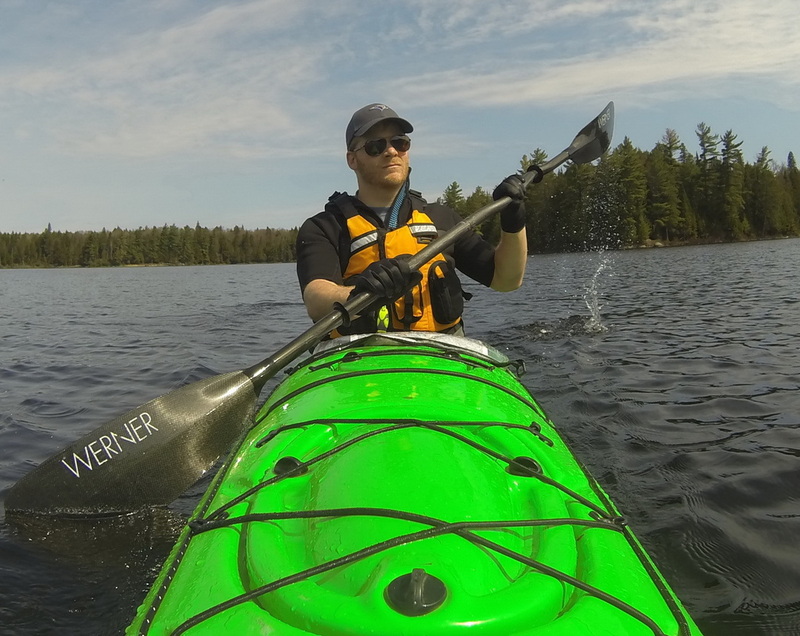 I bought a longer, sleeker kayak (with more storage) and spent the winter thinking about interior trips to Algonquin and how I would manage its portages. By Spring I had built the first of my kayak yokes. Many years, many camping trips to Algonquin Provincial Park and 7 versions of the yoke later, I feel like I have kayak camping - including the dreaded portage - down to a science. 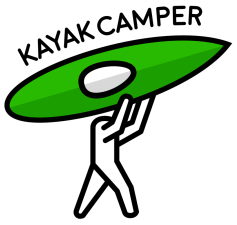 If kayak camping is of interest to you, hopefully my site will help make your experience more enjoyable!